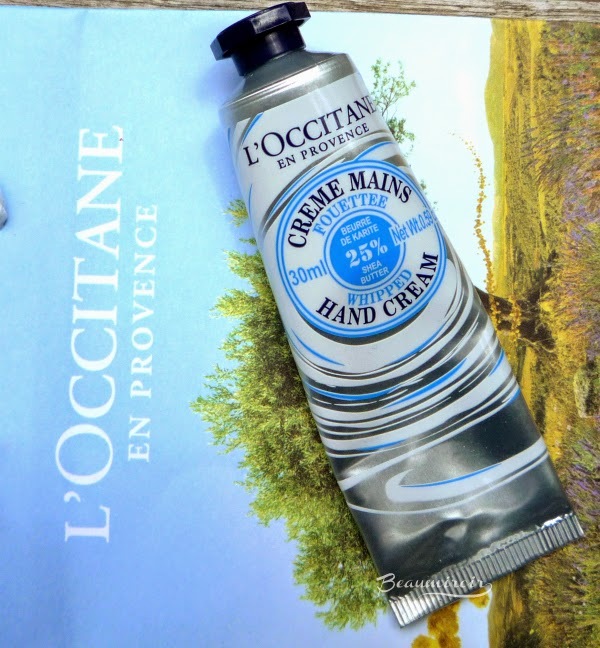 L'Occitane's famous hand creams have many loyal fans, both in France and abroad. By the way, you can still buy the collector tin with 2 minis if you want to try the classic version. The brand launched this new variation of its much loved shea butter hand cream formula a few months ago, together with a new Body Cream and Shower Foam. What makes the Shea Butter Whipped Hand Cream different from the original formula is it's higher shea butter content (25%, while the regular Shea Butter Hand Cream contains 20%) and the fact that it is, unsurprisingly, whipped. 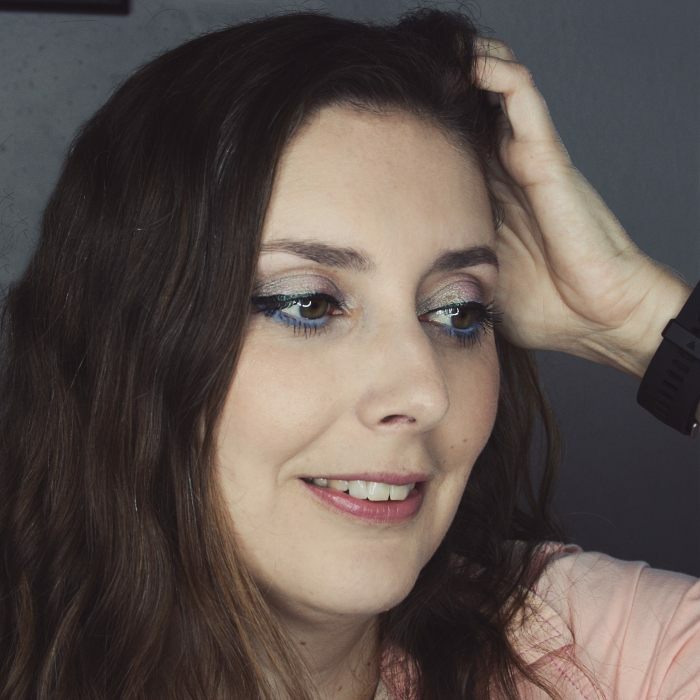 The texture is very lightweight, despite the high amount of shea butter, and feels almost like a mousse. It really reminds me of Chantilly cream! It comes in a small plastic tube made to look like metal (metal tubes are cool but they get torn easily with regular use so plastic is definitely safer). 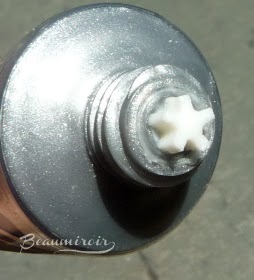 The cream comes out of a star-shaped opening, so you can get little cream stars on your hands! It's described as a travel-size on L'Occitane's website, and with just 1oz of product I find that the tube empties very fast. At $12 per tube for about a week of daily use, it's a pricey little indulgence. 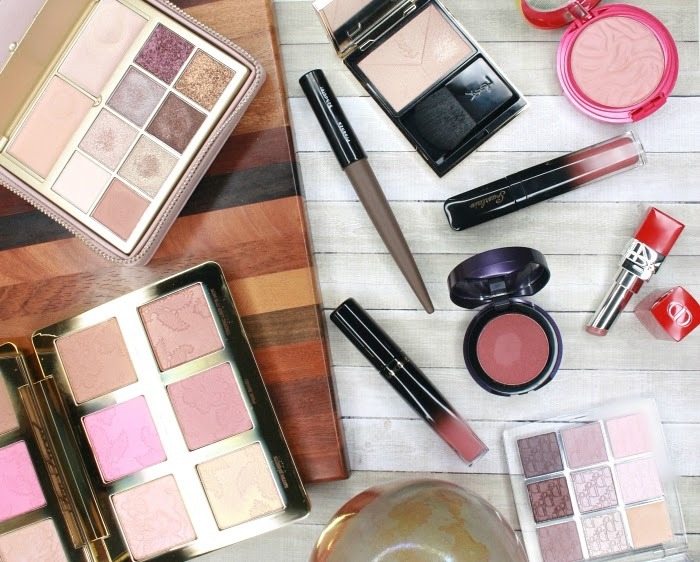 I would say it's worth it though, because the formula is simply awesome. L'Occitane was somehow able to make a shea butter based hand cream that feels like a cloud, spreads easily and is fully absorbed, leaving absolutely no residue on the skin. Greasy or sticky sensations are the reason why I'm not very good at applying hand cream, I just can't stand it. There is none of that with the Whipped Hand Cream. Within seconds of massaging it in, my hands are soft, smooth, and I couldn't tell that I just applied a rich hand cream - except that my skin is perfectly moisturized and nourished. It does a really good job at keeping dryness at bay! It works just as well as the most heavy-duty hand creams that I've tried, without the greasy feeling. L'Occitane's hand creams are renowned for their nice fragrances, and the Whipped Hand Cream has a clean, slightly powdery scent with a soapy note, which as far as I can remember is similar to their classic Shea Butter line (I don't have another product to compare the scent to at the moment, so don't take my word on it). Overall: the Shea Butter Whipped Hand Cream is a very moisturizing cream with a cloud-like texture that never feels greasy. It's the perfect hand cream for me, I just wish the tube would last longer. Where to buy? At your local L'Occitane store or online at the brand's website. Thanks for sharing your review - I desperately need a good hand cream as my hands look really dry these days. I think this one would really help with your dry hands! I had a tube of this but it's LONG GONE! Actually that's my only complaint when it comes to this formula: it's less solid, so I tend to use more of it and before I know it, it's empty! Here in Belgium it's limited edition tho. I can no longer find it on the website! I wonder why that is. I suppose it's part of the permanent range here in the US because it's part of the "hand cream bar" page on their website, but I'm not 100% sure. The tube lasts a week for me which is really short... I can see someone finishing it even faster if they apply multiple times per day. 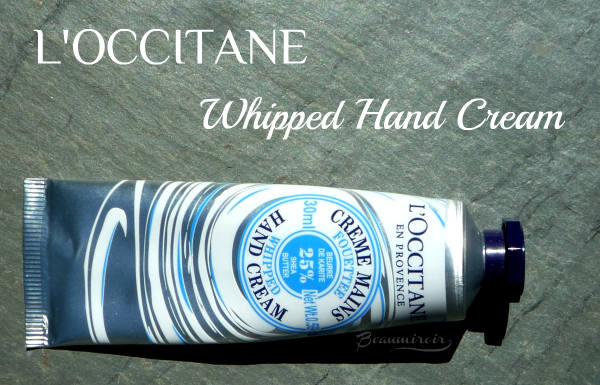 I love L´Occitane hand creams, and as I always have several minis lying around, I don't feel like I run out of them so quickly. Totally cheating myself here, but it feels great! 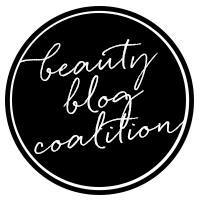 That's probably the way to go: buying a set of travel sizes so you alternate and each tube lasts a little longer!